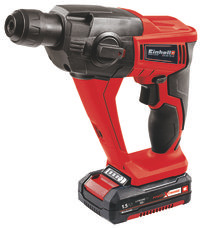 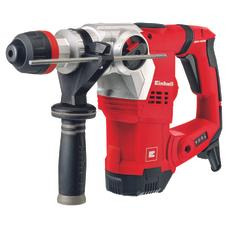 Impact drills are real powerhouses which, thanks to the pneumatic impact mechanism, can be used for both chiseling and demolition jobs as well as drilling in really hard material such as concrete. 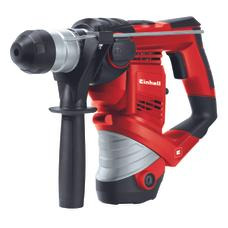 For the ambitious DIY enthusiast the impact drill therefore offers a workhorse for drilling, impact drilling and chiseling. 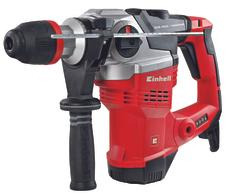 If all you are looking for is a tool for demolition and breaking-through work, you will also find a straight demolition hammer in the Einhell range of products.